In java “Do-while” is iteration statements like for loop and while loop. It is also called as “Loop Control Statement“. “Do-while Statement” is Exit Controlled Loop because condition is check at the last moment. 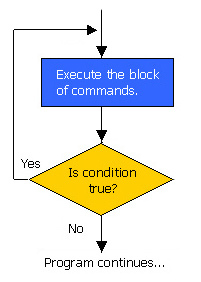 Irrespective of the condition , control enters into the do-while loop , after completion of body execution , condition is checked whether true/false. If condition is false then it will jump out of the loop. Conditional Expression written inside while must return boolean value. In do-while loop body gets executed once whatever may be the condition but condition must be true if you need to execute body for second time. *Note : Semicolon at the end of while is mandatory otherwise you will get compile error.